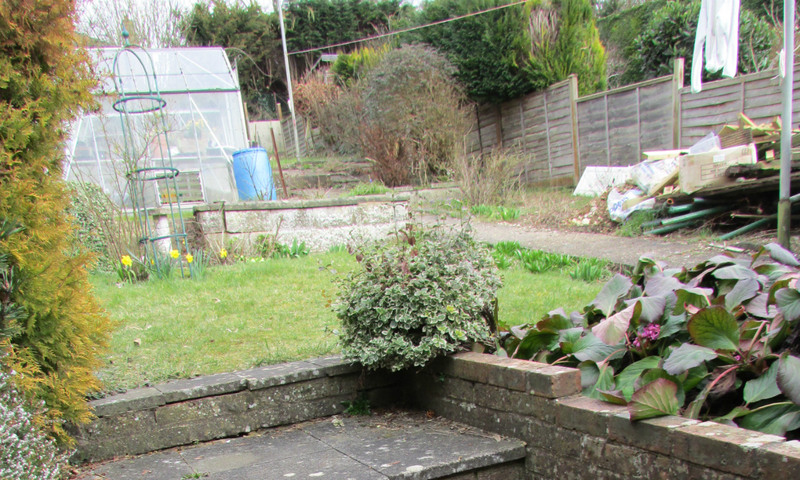 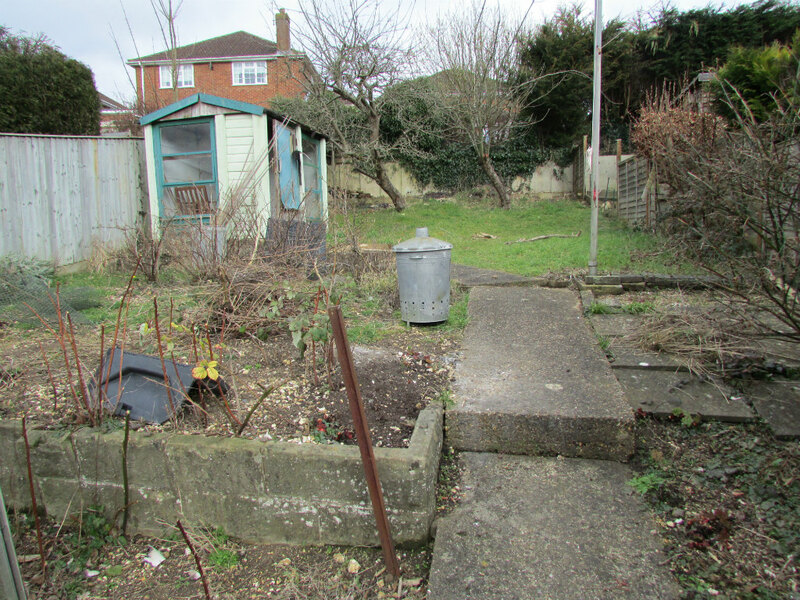 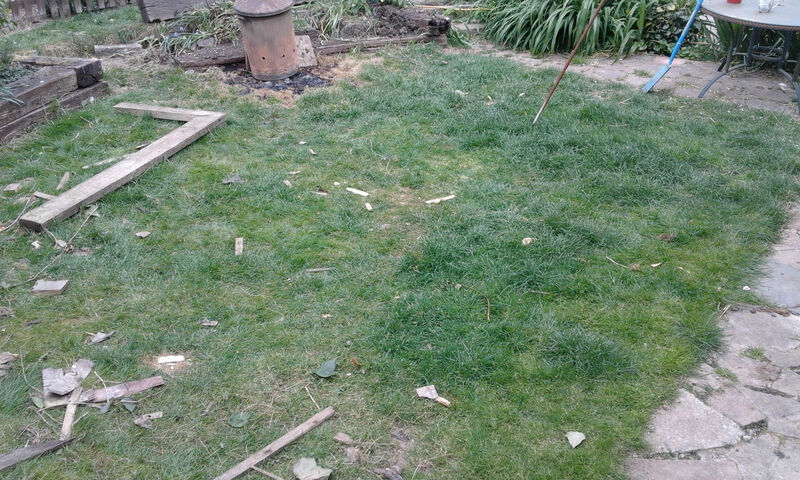 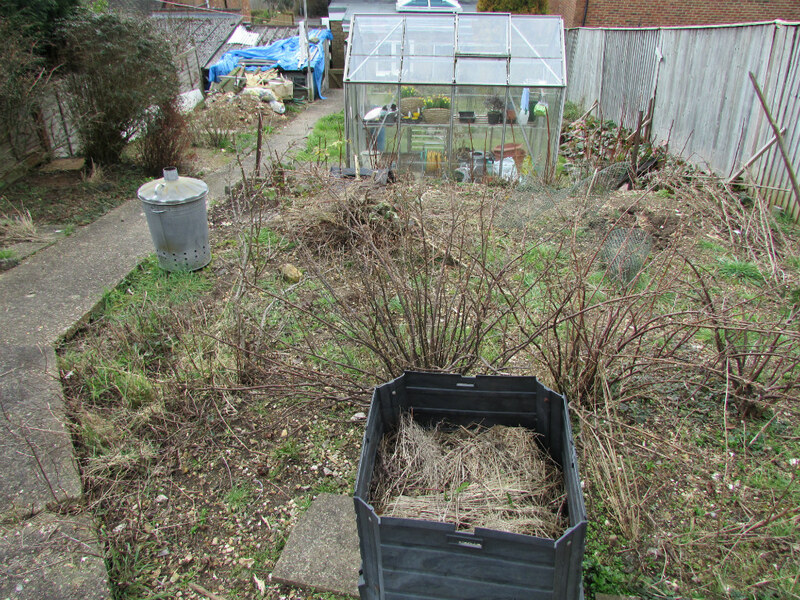 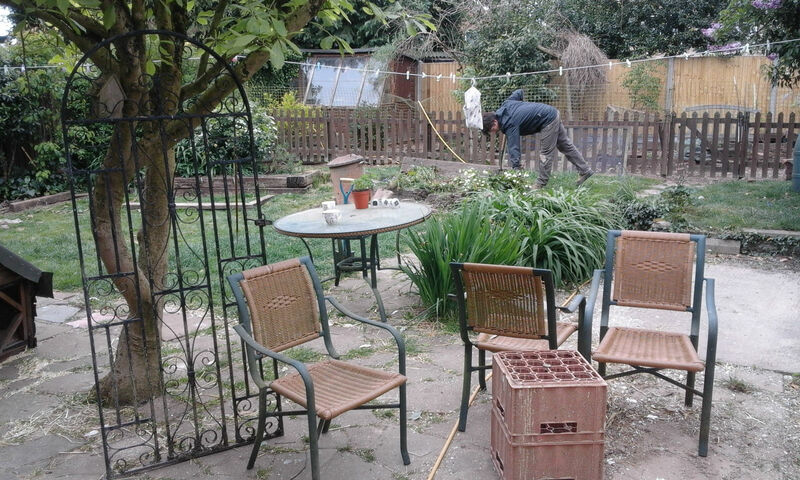 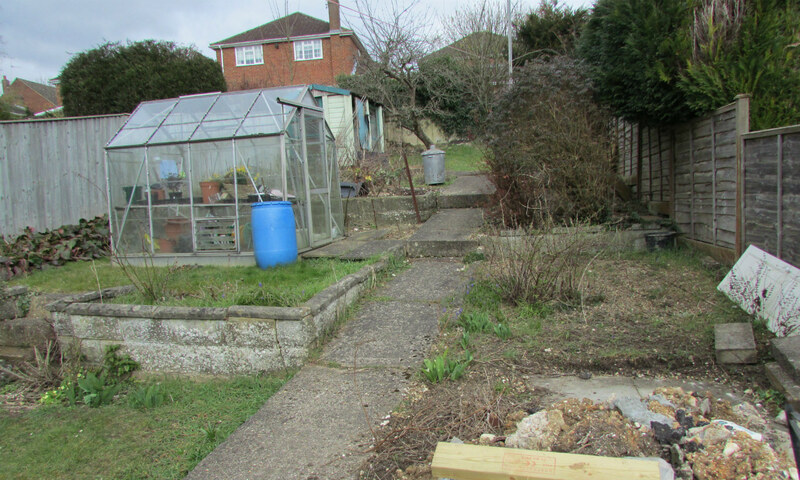 This good sized back garden in Booker has been well used for family life over the years but was now in need of a fresh look and a new lease of life. 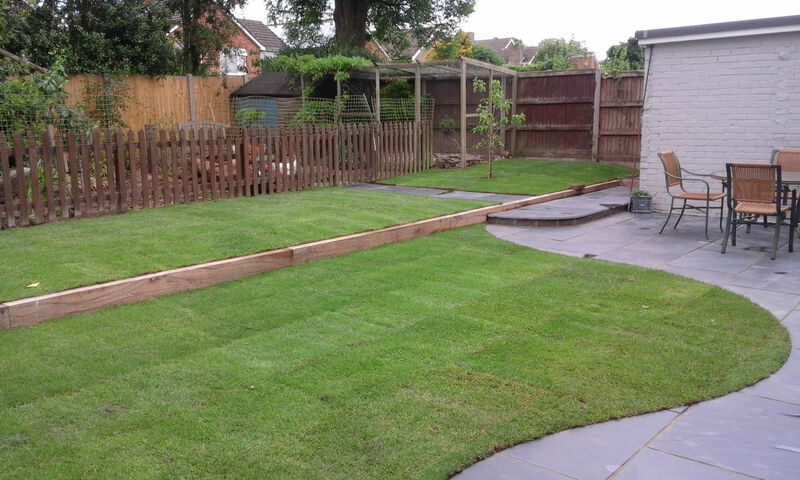 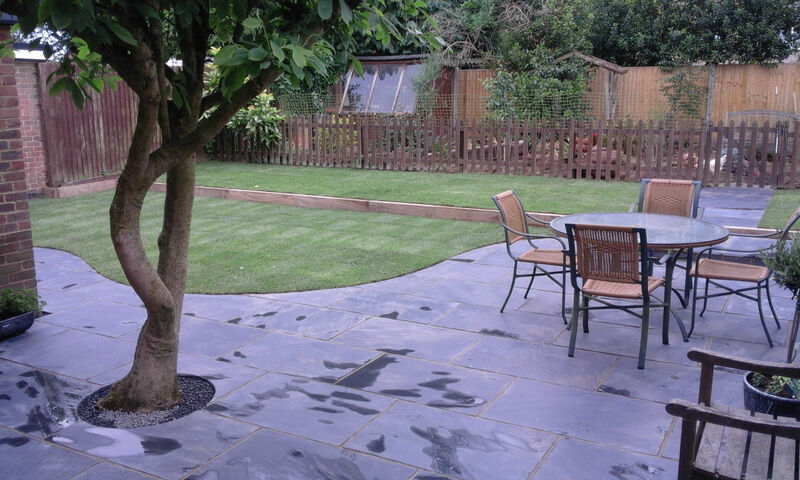 A combination of midnight slate paving slabs, oak sleepers and new turf made the garden look and feel bigger and also made it more practical both for day to day life and for entertaining. 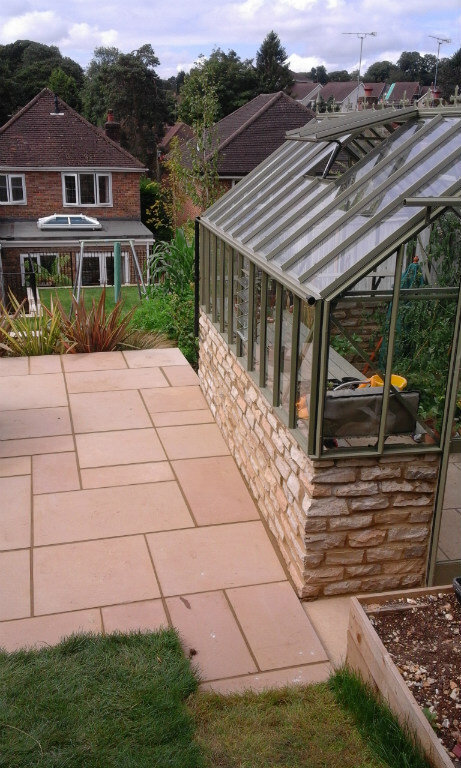 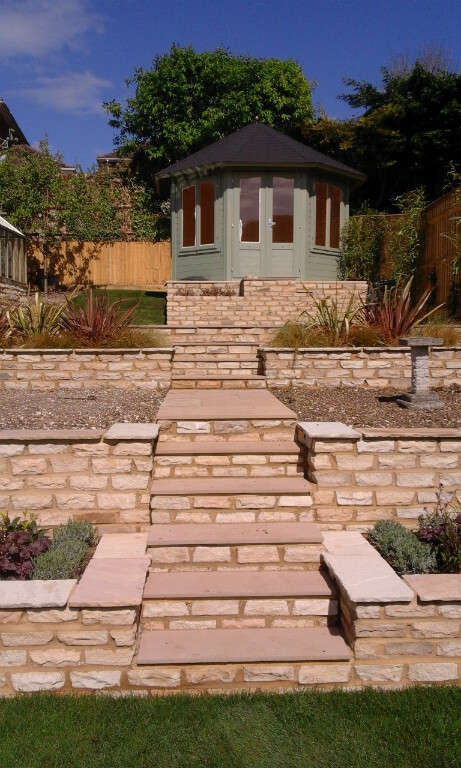 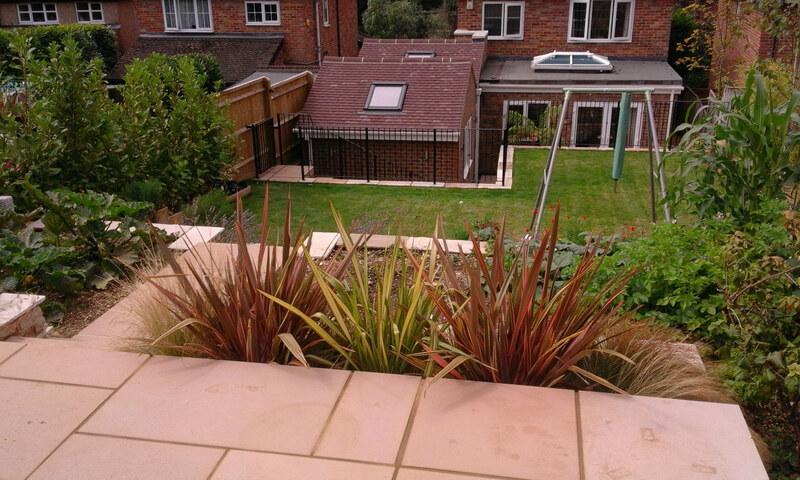 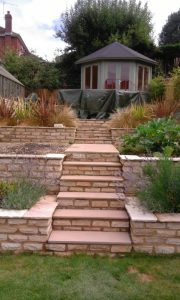 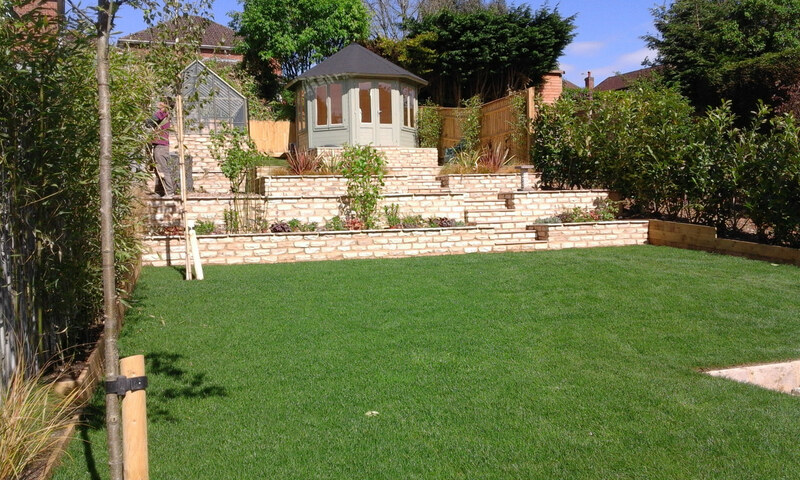 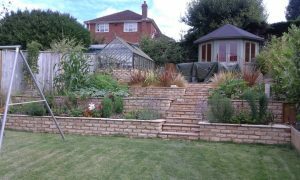 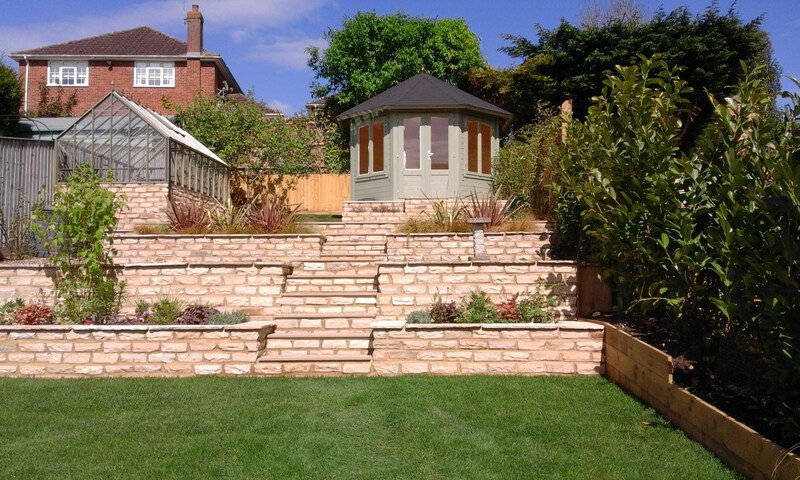 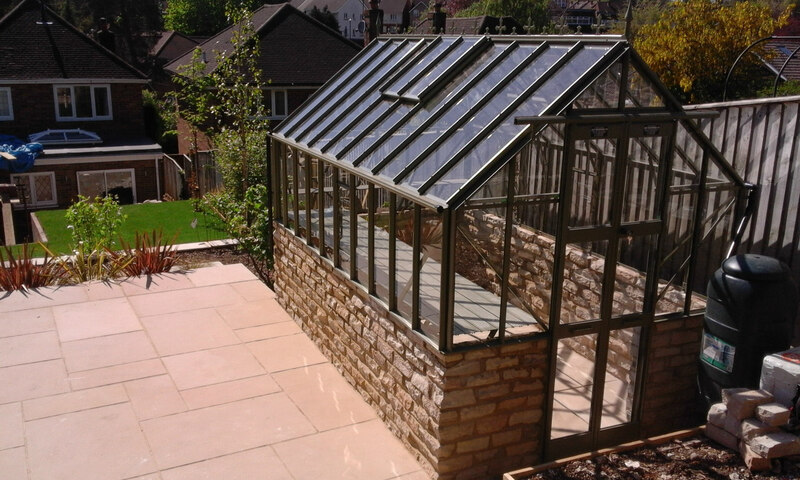 This long, steep rear garden in Hazlemere was in need of a complete rethink to make it work for family life. 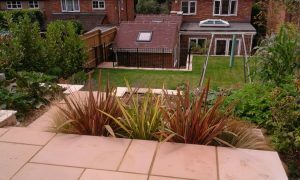 Photos of the project 3 months from time of completion.